Britton Fund Ride – The Britton Fund, Inc. The 7th Annual Britton Fund Ride took place on April 7, 2014 in Pasadena, CA! 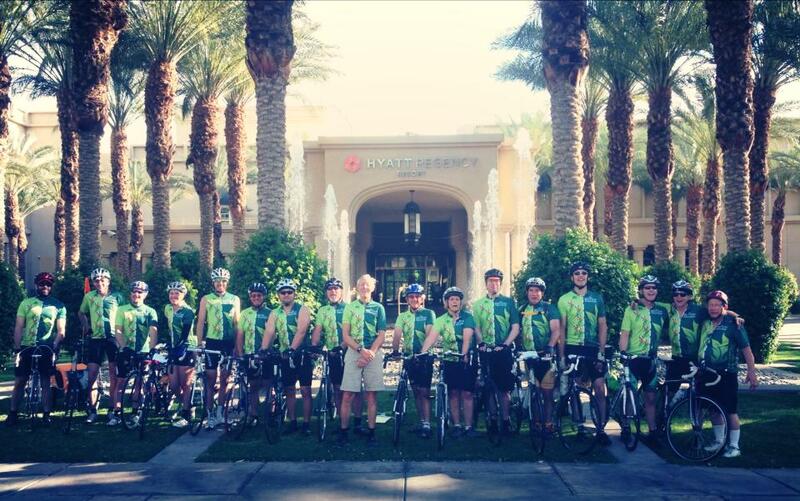 Riders cycled 100 miles in order to help The Britton Fund generate awareness of its mission and objectives, attract volunteers to other The Britton Fund programs and activities, and act as advocates for increased research and education in tree care. 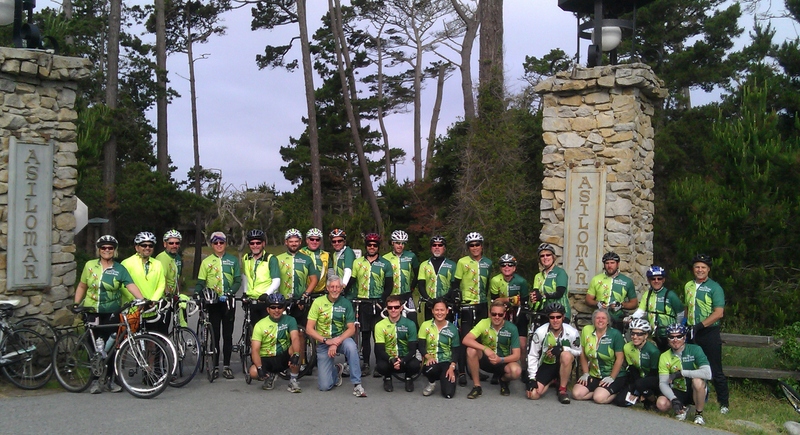 Our dedicated team of Britton Fund Riders cycled 60+ miles on May 7th to raise money for tree research and education! Click on a rider’s photo below to support his/her fundraising campaign.